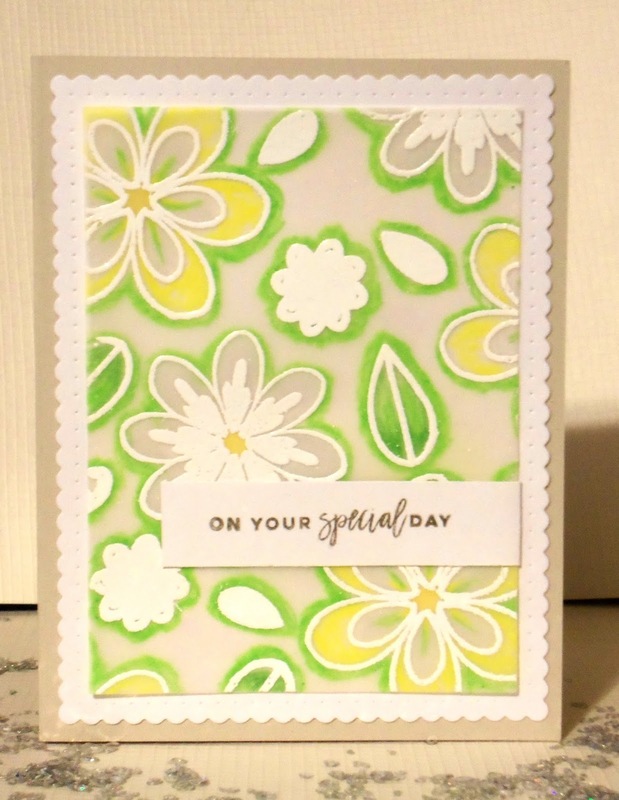 I am here today to share a fun daisy card I made for the Winnie & Walter Color Challenge for July. I am so glad this monthly challenge had some spill-over days into August because July was a total bust for me as far as crafting!! Heather H. chose this fabulous inspiration photo and palette for us to use. LOVE!!! I had just the right products to use (Winnie & Walter - In Bloom: Shirley's Blooms) and decided to stamp and heat emboss on vellum and use my Prismacolors on the reverse to color the flowers. I'm not a great colorist and after finishing the images I thought the whole thing looked a little blah. I decided to throw caution to the wind (as is usual in my crafting!) and color some outlines around the images, too. I think it livens it up a lot. The vellum sheet I used was larger than I needed for the front panel. So after I die cut that piece, I cut a strip from the remainder and glued it on the inside of the card. So pretty!!! I used a variety of daisy sizes...some solid and some open. The solid flowers provided convenient places to hide the blobs of glue I used for attaching the vellum. Yay! I really love how this card turned out and I hope you like it, too! Thank you so much for taking time to stop by today and for leaving your kind comments. Stay safe and cool during this terrible heat!! Yay for you! 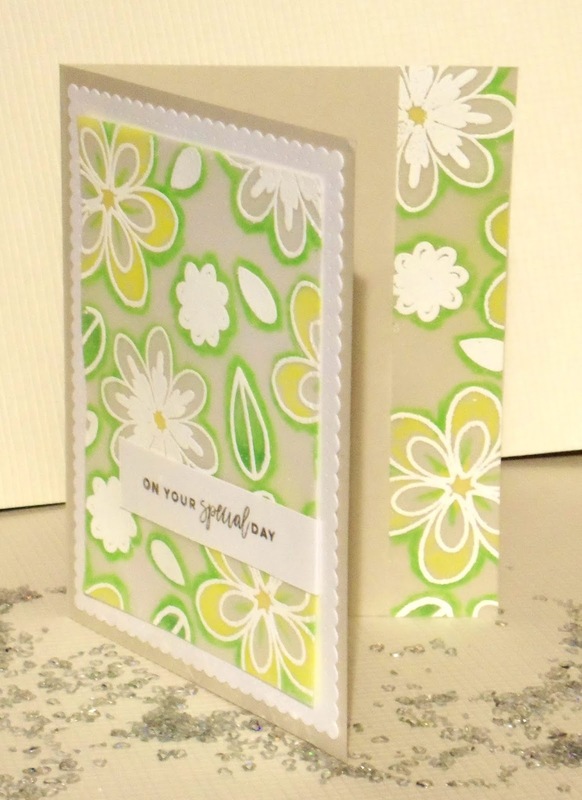 Not only did you manage to make a card for the challenge but you even used vellum..whoa!! I love the look of the white heat embossing with color pencils and will have to remember to try this too. I have plenty of vellum, that's for sure. 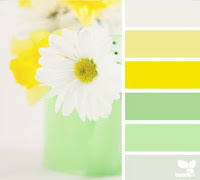 Good choice on adding the bright green around the flowers and leaves because it really makes them pop. This was a hard color combo for me to use but you really did it justice. Hi Janis, this is so beautiful. I love the green around your daisies and leaves, that has never occurred to me but I love it. I always use the extra strip on the inside when I have them in the same manner as you did. Why waste a perfectly good piece that matches the front? It really looks amazing! As for the heat: it is killer here! It has been extremely warm since July 1st and VERY humid (day and night), little to no relief! Stay cool where you are and take care. Very pretty with the vellum. I like the coloring on the outside to make the images pop. 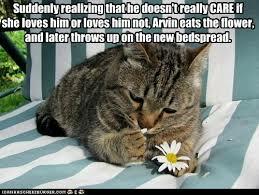 How do you always manage to find the perfect kitty meme?!! ALWAYS makes me smile!! Yes! The coloring outside the lines was the perfect choice!! I love putting the strip on the inside, too! Very pretty card, love the soft colors. Thanks for playing along with us at Stick it Down. This is an amazing card! Very beautiful! Thank you so much for entering our ATG challenge at Crafter's Castle this week. We hope to see you next time too! Beautiful coloring on vellum and of course you can never go wrong with that pretty color combo. Thank you for joining the TCP Tuesday challenge at The Cat's Pajamas. Love love love! Quite beautiful! 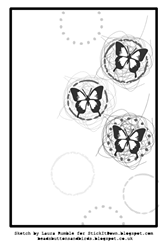 Thanks so much for playing along with our Embossing Challenge over at Three Amigos! Wow! Your card is gorgeous. Love the colors and how you colored on the vellum, it really makes a statement. Thank for playing along with us at Stick It Down. What a fun take on the sketch, I love the colors and flowers! Thanks for playing along with us at Stick it Down! Super pretty, I love that color palette. Thanks for playing along at Stick It Down. Gorgeous card!!! Love the colors you used!! Thanks for joining us at Dare 2B Artzy! !